Don't be sleeping on Kingsville Hip-Hop. They have been putting in a lot of work and you don't have to be in Bulawayo to notice it. This track is no different, it screams to be played at high volume. LA Josh seems to be the go-to guy for Trap-sounding bangers in Bulawayo as quite a number of his productions are visible, including Asaph's Kingsvilla. 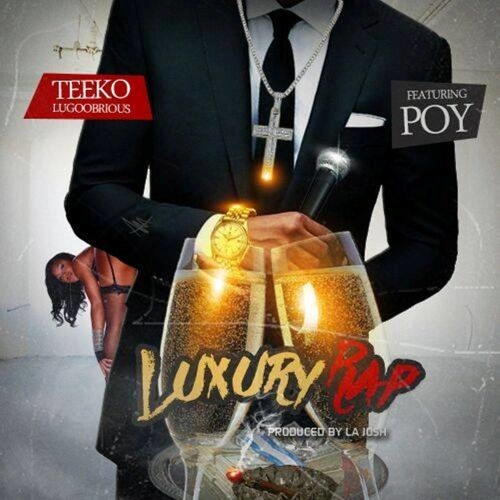 This is first time I've heard of Teeko but I'm sure that everyone is familiar with POY. This was the first single off Teeko's album See No Evil. Stream and download Luxury Rap below.